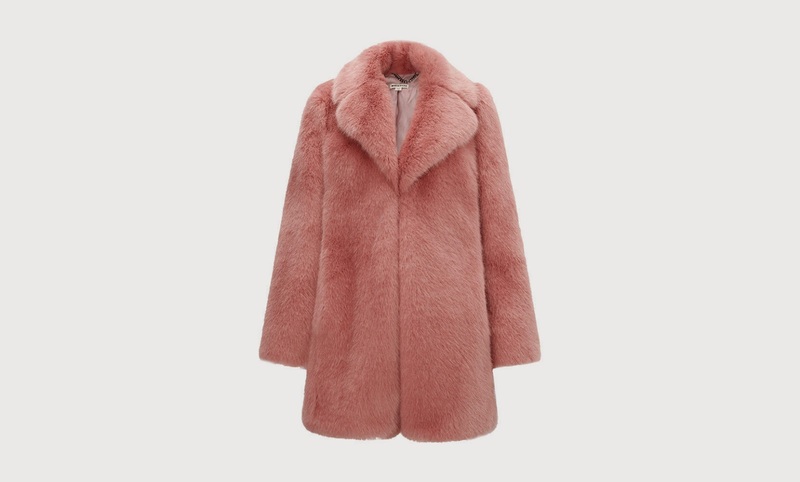 I've been on the hunt for the perfect pink coat for 'yonks now, so when I came across this faux-fur marshmallow beauty on Whistles earlier I fell in love. 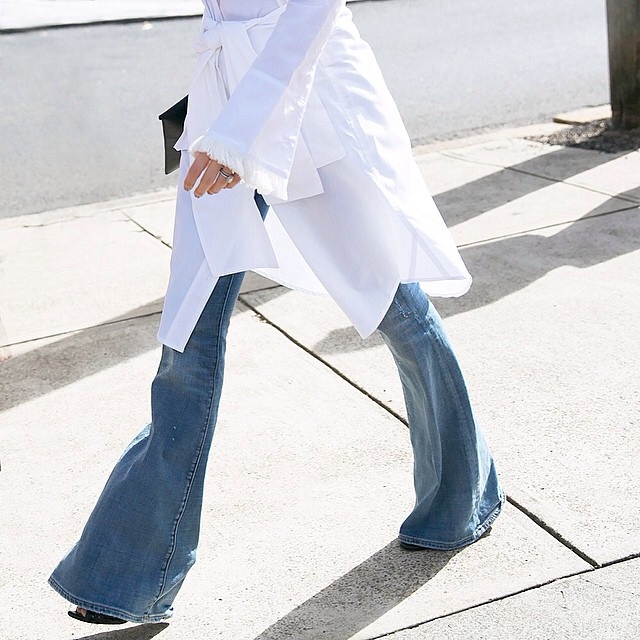 After a short-lived debate with myself as to whether I really need any more faux-fur coats this season, I decided that the sheer warmth this coat could provide was justification enough. oops.